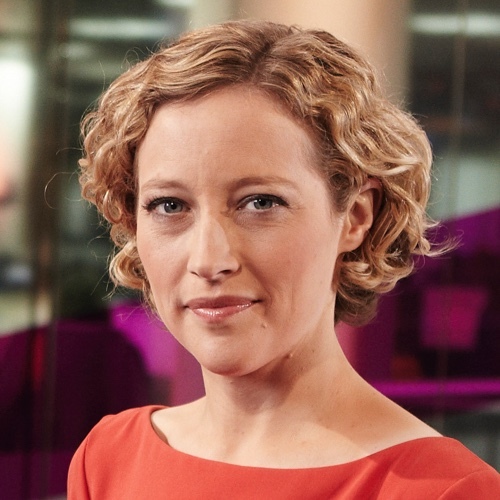 Cathy Newman joined Channel 4 News in January 2006. Cathy Newman presents Channel 4 News. She spent over a decade in Fleet Street, latterly with the Financial Times. Since joining Channel 4 News in 2006 she has broadcast a string of investigations and scoops, including harassment allegations against the Liberal Democrat peer Lord Rennard. She also writes about politics for the Telegraph. 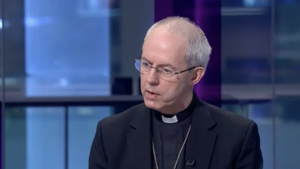 Cathy Newman speaks to the Archbishop of Canterbury. Divorce laws in England and Wales are to be overhauled under plans to make it easier for couples to end their marriage without a “blame game”. 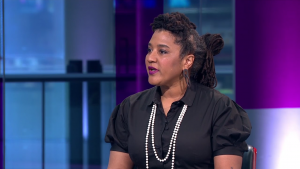 One of the works up for best play at the Olivier Awards is ‘Sweat’ – by American playwright Lynn Nottage. It won her a second Pulitzer Prize for Drama, making her the first woman to win the prestigious award twice. 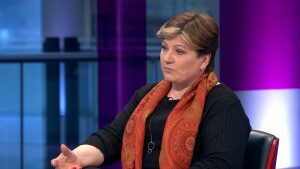 Shadow Foreign Secretary Emily Thornberry on Labour’s stance on the Sultan of Brunei. 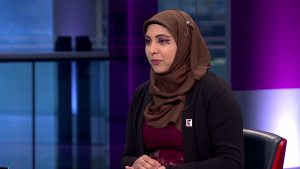 Hafsa Qureshi works at the Ministry of Justice and has been named 2019 Bi role model of the year by the campaigning group Stonewall. 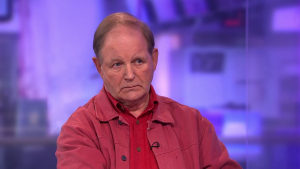 We’re joined by author Michael Morpurgo and Historian Robert Tombs. 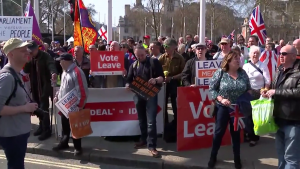 Thousands of protesters calling for Britain to leave the EU without delay have been staging noisy demonstrations outside parliament all day, bringing traffic to a standstill as they blocked the roads. 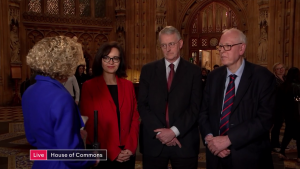 Labour MPs Hilary Benn and Caroline Flint, and Professor Peter Hennessy, who’s a member of the House of Lords and a specialist in the history of government, discuss Theresa May and the indicative votes in the Commons. 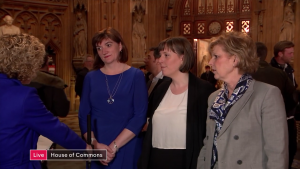 Conservative MP Nicky Morgan, Labour MP Jess Phillips and Independent Group MP Anna Soubry discuss Theresa May. 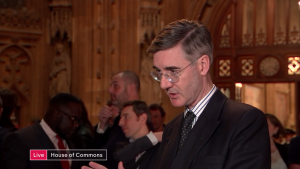 Conservative Brexiteer Jacob Rees-Mogg has declined to say who he’d support as the next Tory leader. 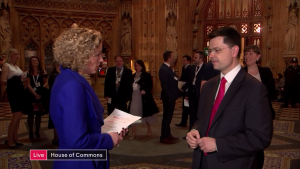 Communities Secretary James Brokenshire, an ally of Theresa May, reacts to her speech to Conservative MPs. 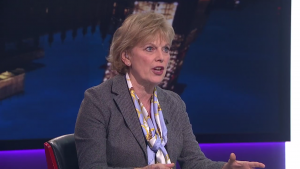 Independent Group MP Anna Soubry discusses the Brexit process – and the threats she has received because of her pro-EU views. 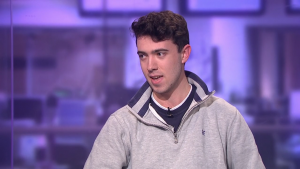 Mike Galsworthy, a behavioural genetics doctor and pro-EU activist, and Steven Edginton, chief digital strategist at Leave Means Leave, discuss the Article 50 e-petition. 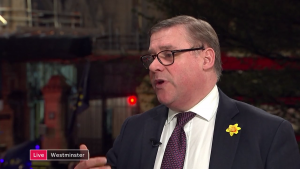 Conservative MP Mark Francois is an ERG member who favours a no-deal Brexit. 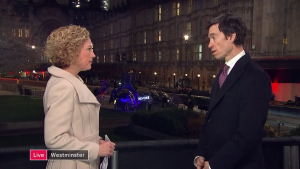 Prisons Minister Rory Stewart discusses Brexit.